If this initial track is any indication, this release is going to be incredible! 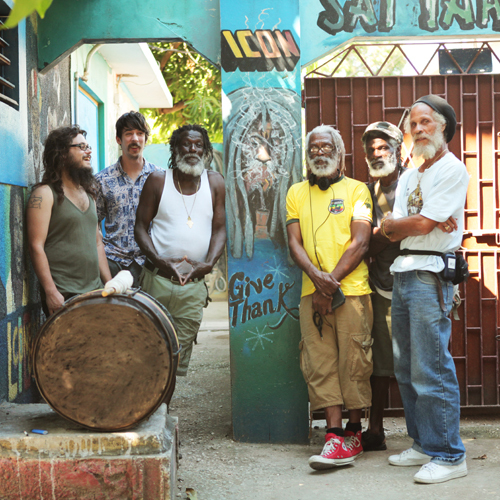 Sun Araw, M. Geddes Gengras, & The Congos – Happy Song by RVNG Intl. 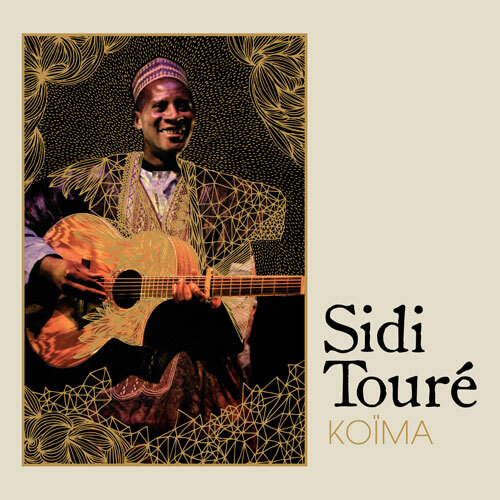 Hailing from Gao in the north of Mali is singer-songwriter and guitarist Sidi Touré. Thrill Jockey will be releasing his second full-length album, Koïma (To Hear), which takes the best of Western blues and infuses it with inspiration from Mali religion and culture. Incredible dual vocals, incredible spirit. Gao is center of the former Songhai empire, a powerful West African empire that was one of the largest in history. The track below, “Tondi Karaa,” translates as “The White Stone” and refers to a legendary stone that sat in the center of Gao for 500 years as a symbol of purity and prosperity. It went missing in the 1970s. “Tondi Karaa” is a reflection on the misfortune that has befallen Mali since the stone’s disappearance, and how it represents the individuality and greed that have damiged the unity of Songhaï culture. In Malian folklore, Koïma is the meeting place for the most poewrful wizards of the world. This album is an offering to the mystical power of that place. The winner of two Malian national awards for best singer, Sidi was leader of Gao’s regional orchestra, The Songhaï Stars, and is a nationally renowned figure in his home country. In 2011, Sidi released Sahel Folk, his debut album for Thrill Jockey, and toured North America for the first time. This tour took him to prestigious venues and festivals, including New York’s Lincoln Center, Chicago’s Old Town School of Folk Music, and the Chicago World Music Festival. Through Thrill Jockey’s introduction of Sidi to new audiences, he is beginning to achieve well-deserved success and critical acclaim abroad. Koïma is the natural progression from Sahel Folk, as Sidi has moved from an album of duets, recorded all in one take in his sister’s home in Gao, to a quintet recorded in a studio in Bamako. With Koïma, the intent is to record a different side of Songhaï music from the sparse style captured on Sahel Folk. The music is still distinctly Gao, but represented this time in a much richer and luxuriant way. We move from the intimacy of a quiet meeting between friends to the celebration of an evening of dance. On Koïma, Sidi is able to more fully realize his vision for his music. Berlinde De Bruyckere Crumples Life Into A Grotesque Stillness.